Now you know the average salary for patent attorneys nationwide, which is $96.1K. Want to find out the average salaries of related jobs? Check them out below. Also browse the top patent attorney jobs below. The average salary for Patent Attorney Jobs is $96,161*. 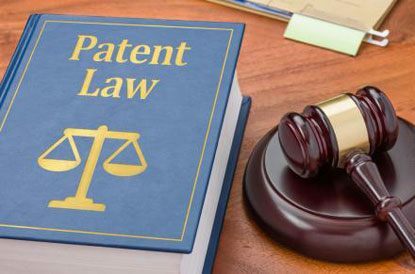 Summary: Patent attorney jobs are more popular than ever in many markets, but what does a patent attorney actually do? Find out in this article.